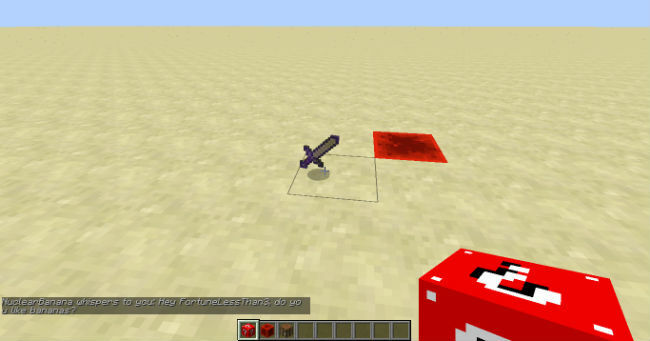 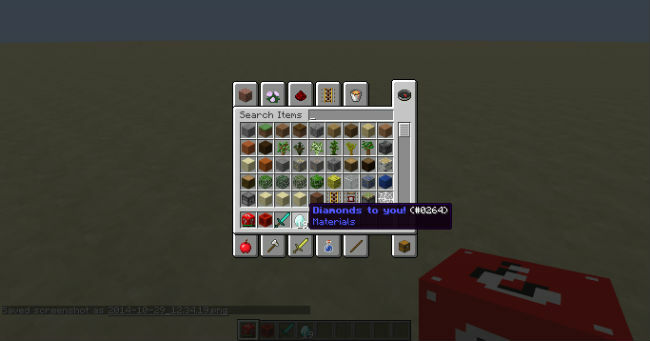 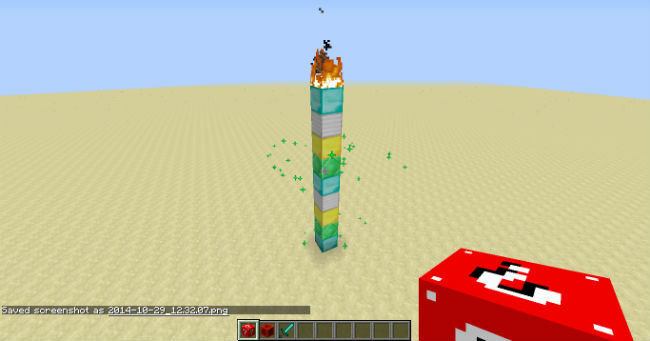 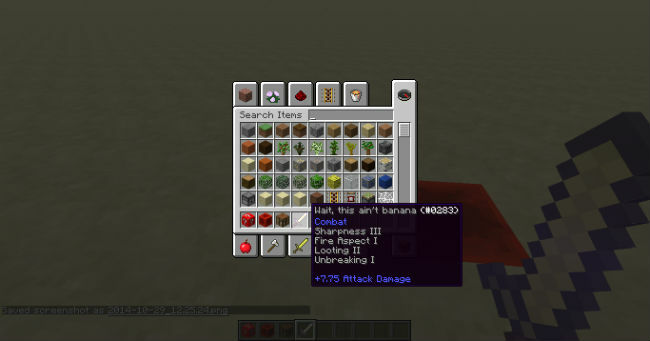 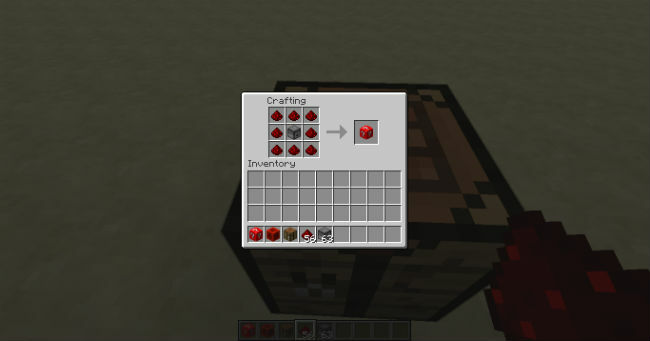 It’s the ‘plugin’ for the Lucky Block Mod. 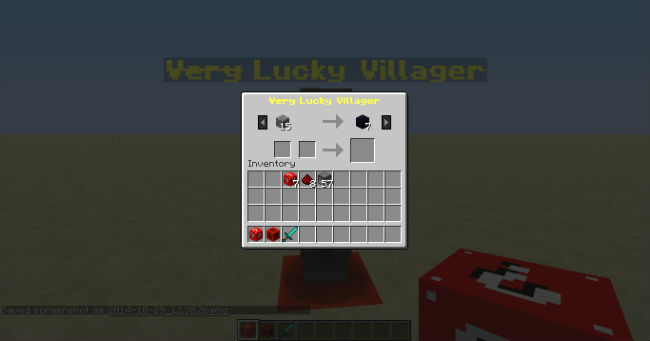 The Lucky Block Red 1.12.2 adds more mob spawns, more drops, more villager trades, etc. 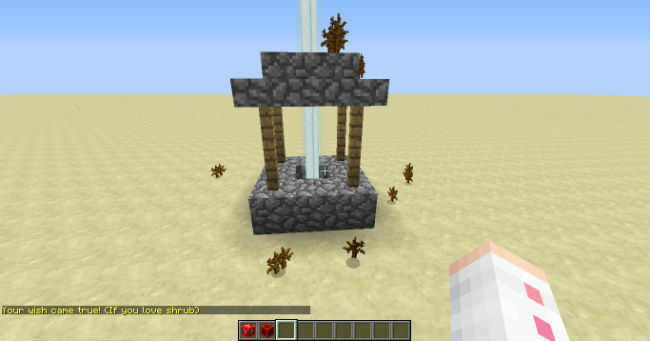 and 2nd is potion-maker wish! 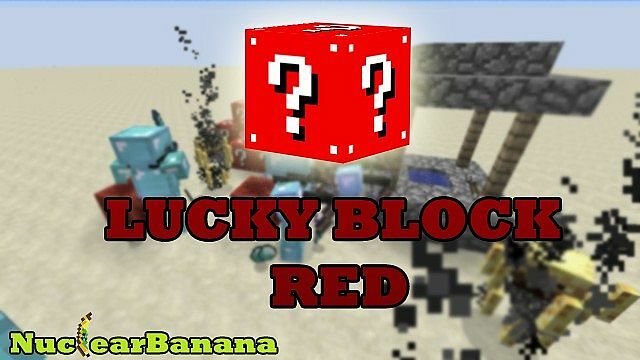 Download and install Lucky Block Mod and play at least 1 time . 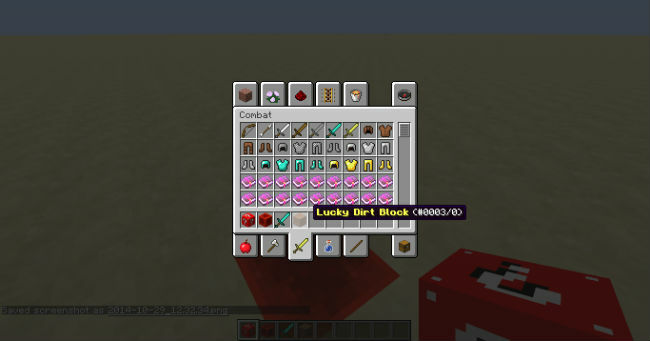 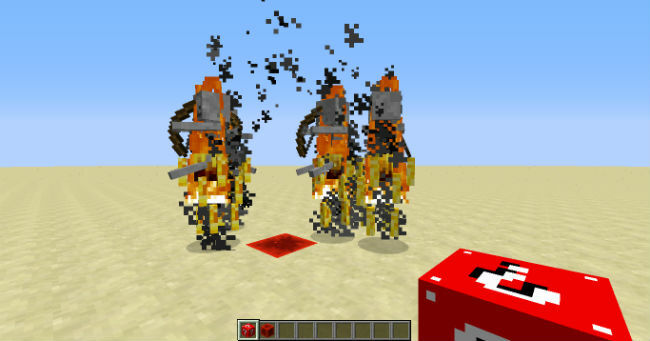 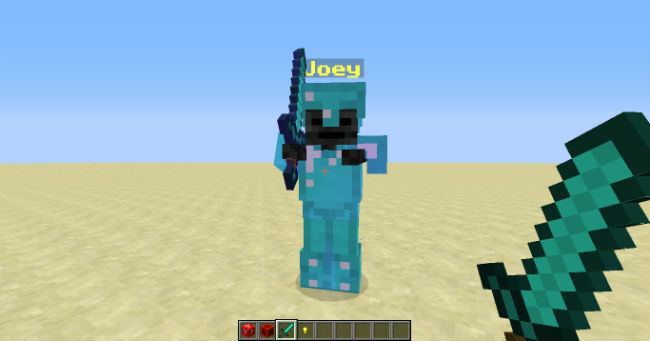 Delete original LuckyBlockProperties.txt from .minecraft/config/lucky. 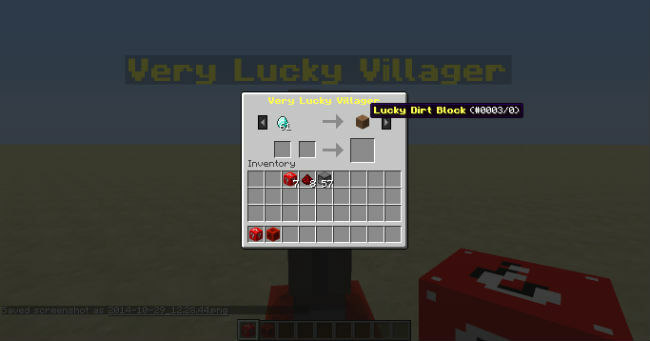 Put the LuckyBlockProperties.txt (from this zip folder) in .minecraft/config/lucky. 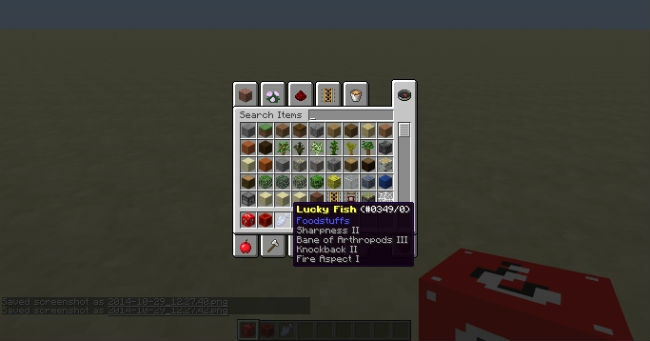 Go in .minecraft/mods and open the lucky block mod?s .jar file. 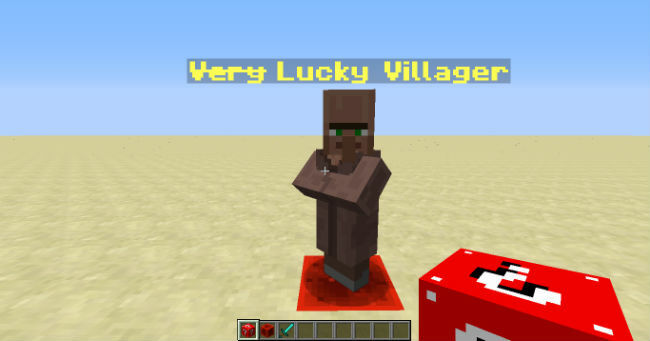 After you opened it, go in mod/lucky/files and replace the original LuckyBlockProperties.txt with LuckyBlockProperties.txt from this zip folder. 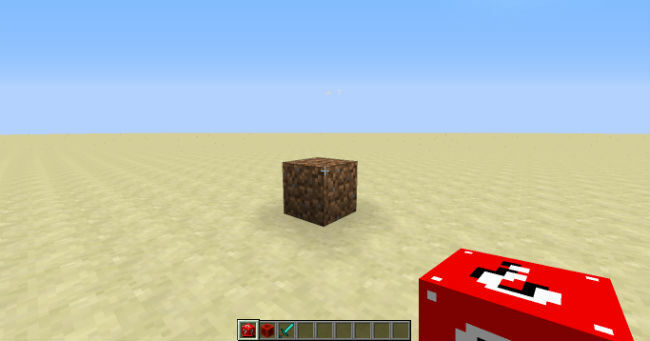 After that go in /assets/lucky/textures/blocks and replace the original lucky_block.png with lucky_block.png from this zip folder.